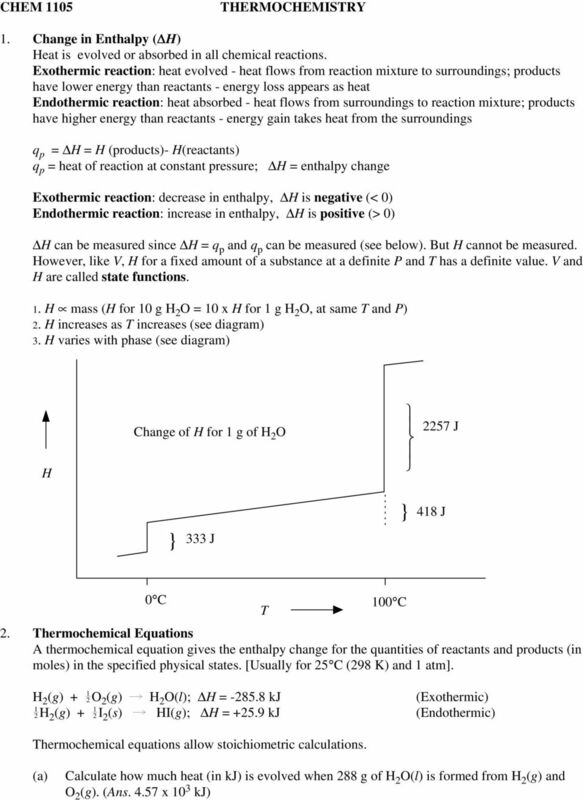 Download "Thermochemical equations allow stoichiometric calculations." 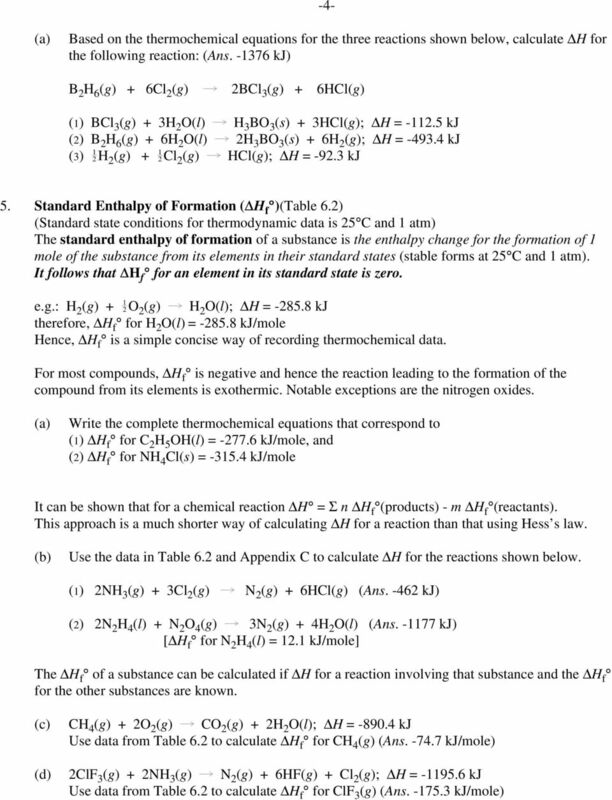 CHEM 1332 CHAPTER 14 1. 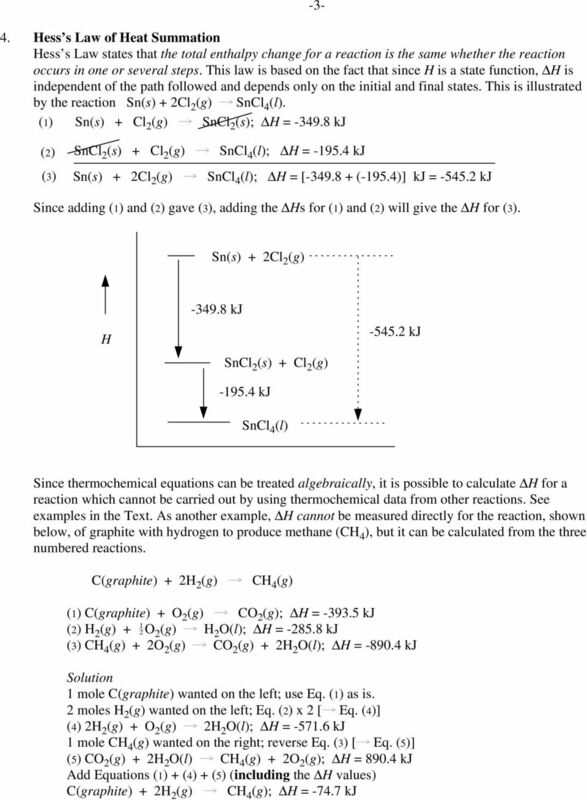 Which is a proper description of chemical equilibrium? 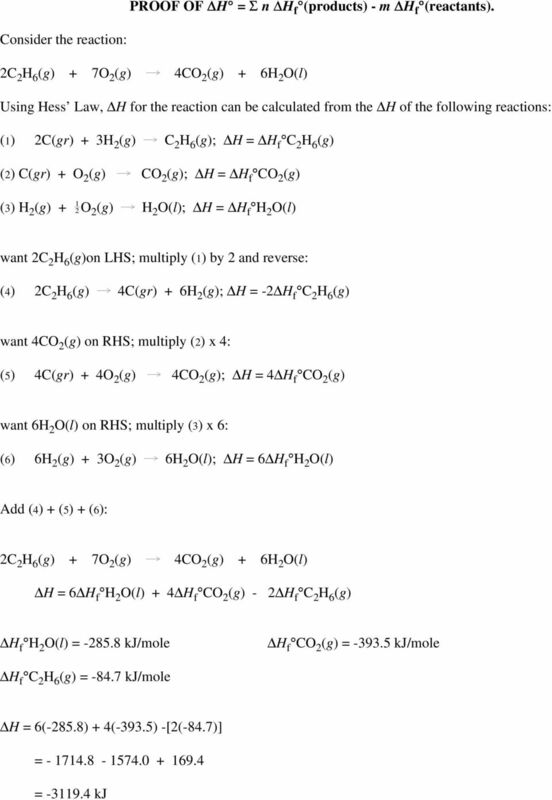 The frequencies of reactant and of product collisions are identical. The concentrations of products and reactants are identical. 1. The graph below represents the potential energy changes that occur in a chemical reaction. Which letter represents the activated complex? 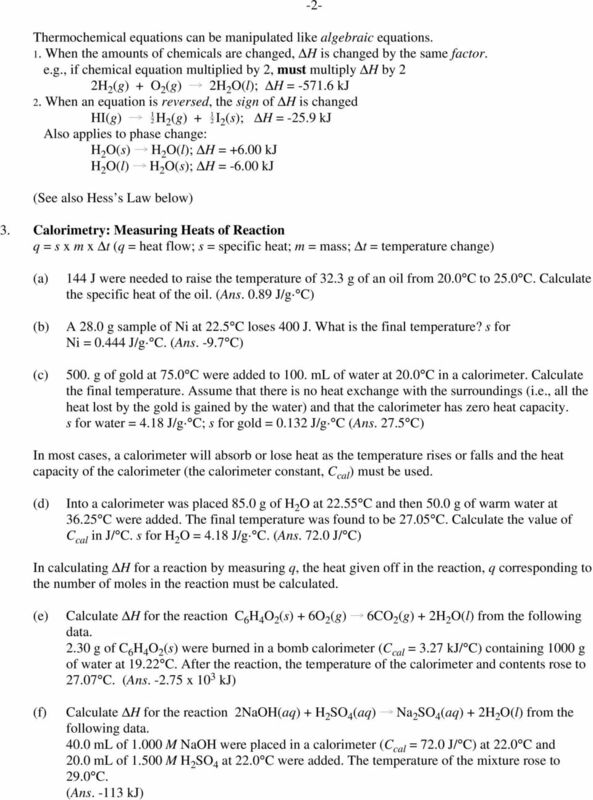 Name: Introduction to Calorimetry Purpose: The goal of this experiment is to gain experience in the practice of calorimetry; the main method by which chemists measure the energy changes in chemical reactions. 5 Energetics. James Prescott Joule (1818 89) was devoted to making accurate measurements of heat. The SI unit of energy is named after him.